Hi everyone, it’s time for our second devlog for our game Million Lords! As our fellow game devs might already know, developing a good game UI is an essential and thought wracking step in creating a game. It’s important to create an interface that is easy to understand for the players, while staying efficient and keeping their attention. We’ve had some hesitations and difficulties concerning the game UI of several elements. 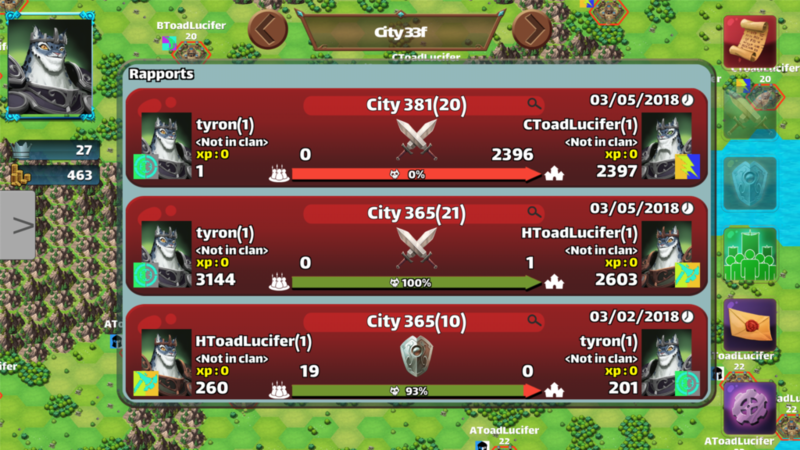 In Million Lords, the player attacks other cities and get a report at the end. You also get a report when you defended your city. The attacker’s name is on the left and the person attacked is on the right. Each module is red or green depending of the outcome of the fight. Also if the report is an attack or a defense report. In the end we decided to take off some parameters that will go into a detailed report that the player can open if they wish to, by simply tapping on the module they want more intel on. It’s important to keep the player in full immersion while playing a game and making them stop to decipher what-the-hell-is-this-number and did-i-win-or-no is not the way to go. 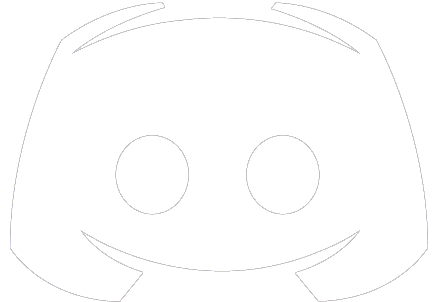 We’ll keep in touch and update you with the finished in-game version of the report as soon as it’s implemented!